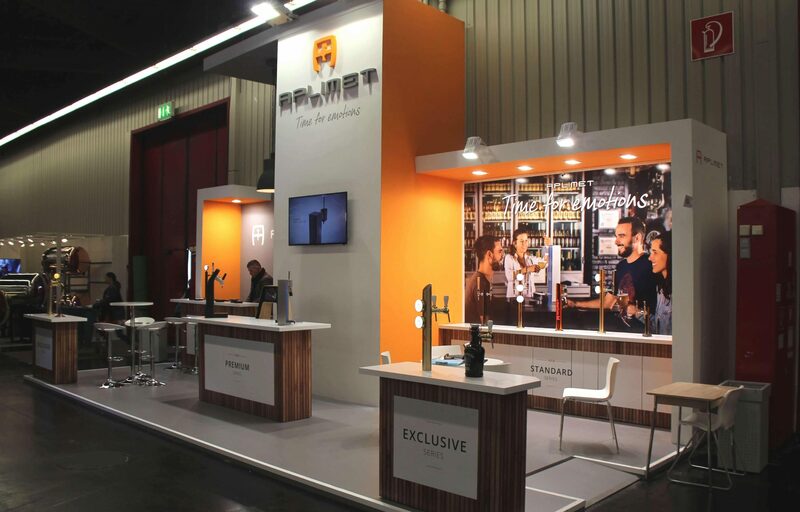 Aplimet is the first Spanish company that innovates in the beer tap and draft tower sector, applying design, technology and emotion. 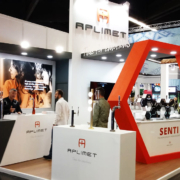 In 2000, Daniel López Tripiana and his father formed Aplimet 2000 s.l., located on the Moncada y Reixach Industrial Estate (Barcelona) from the offset. 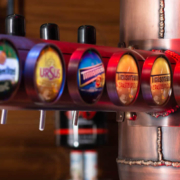 The company designs and manufactures beer dispensers for the industrial and the hotel industry and restaurant sector. 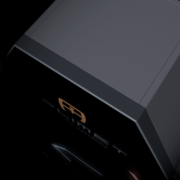 Aplimet began as a family company, created jointly with my father 17 years ago. However, we began with another prior company that my father had with another partner, at which I also worked. We were metal craftsmen and created decorative elements, until Mahou San Miguel arrived and asked us to make five hundred special beer taps. That was the starting point of what was to become Aplimet 2000 s.l. However, one day my father and his partner decided to split. The partner continued in the decoration branch and we concentrated on making beer taps. In the beginning, 80% of the turnover depended on a single client, so it was necessary to diversify. In that first phase, we included 2 or 3 more clients and new projects. Regrettably, in 2005, my father died due to a highly aggressive cancer and I was left in charge of the company. What is the most important thing you have learned from your father’s trade? I learned everything practically from scratch. My father taught me almost everything; I learned the rest as the challenges have arisen. At the previous company, I became immersed in the work we carried out in the workshop, such as welding and assembly, the warehouse and even transport, etc. Once we became Aplimet 2000 s.l., matters worked as follows: if, for example, we received an order for 100 taps, my father told me “do it however you are able, but do it” and I had to sort out how to do so, even though I had to dispose of some pieces or others. In the end, whoever is willing to learn does so. My father was a man who took his work very seriously and always concentrated on the client. Moreover, he was always thinking things over and coming up with new ideas. All that is what I have fully inherited. He was also one of those who believe that, in order to direct a company, one must begin from the bottom, and that is what I did, going through all the posts: supervisor, warehouse worker, operative, welder, salesman, etc. That was my school. What daily schedule do you have at Aplimet? During the morning, there are usually meetings with the employees in each department (secretaries, sales, production, procurement, design, plant, quality, etc.). The majority of professionals have been with us for many years, so they are highly involved in the company. We review the projects and incidents. Later, I go to see the providers. The good thing is that it is not a very routine work, that requires a lot of creativity, research and experimentation. Each project is a new challenge. That fascinates me. What is the process to produce a tap? The client (major breweries, craft micro-breweries or owners of premises) contact us. We gather the data to know the client’s needs. Sometimes they have a very clear idea; on other occasions we provide advice. The technical sales team and design department use that information to make a first proposal along with the estimate that is presented to the client. If it approves it, a 3D prototype is prepared. If this is then definitively approved, we enter the product manufacturing phase. What added value does Aplimet provide? We are a brave, client oriented company, pioneers in the sector. We have never said no to anything; we adapt to whatever is necessary. Our reputation with clients is that if Aplimet does not do it, nobody does. Speaking of clients, they are the true protagonist for us and we work shoulder to shoulder with them. That closeness is fundamental to understanding their needs and providing a response in the shortest time possible. By maintaining the philosophy of nearness, we also feel proud to support the local economy: the majority of our providers are around us. We consider that near contact is much more important that cost reduction by outsourcing the production. That also allows us great flexibility. Our competitors, if they may be called that, are generally companies that manufacture large scale. That makes their processes very specific and detracts flexibility, a value many clients seek from us. However, if there is one thing I must emphasise, the professionals who form Aplimet are the most important capital the company has. We have practically no staff churn, while we are growing gradually. There is a team spirit and a lot of involvement. Trusting your company, your people and believing in your product is the secret to success. They help to make the beer brand visible, reinforcing the identity of the premises. They are the contact between the brand and the beer consumer. They help you to remember what beer you are drinking, being another reason to return to that bar or restaurant with its own personality. It would be interesting for us to organise a tour of sites where our draft towers and taps may be seen; there are some real works of art! To date, Aplimet maintains a sustained annual growth of 9%. 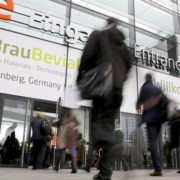 This year, we expect to exceed 2 million euros in turnover. Custom beer products amount to 60-70% of our turnover. Have you encountered difficulties during your history? Like the majority of Spanish companies, we were hard hit by the crisis, although we only had losses in 2009, a situation we were able to bear due to having liquidity. That allowed us to keep all the staff and thus not lose a bit of knowledge and experience. I am too optimistic to see difficulties on the way. Problems are not an issue; they always have a solution. What are the trends in the sector? 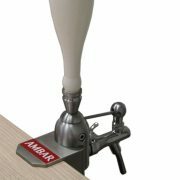 On one hand, we have seen that many bar owners break with beer brand exclusivity, so they opt for their own customised tap. On the other hand, beer culture has expanded in recent years and, within it, we have seen an exponential growth in craft beer brands, a growing sector. This has provided the multi-tap column much better opportunities, as many premises usually have a varied offer of craft beers. However, many macro-breweries are realising the potential of craft beer brands; as well as the major ones taking advantage to include the small ones in the group, which have closer dealings with the client. Another matter we are observing is the great demand for taps and draft towers with lights. In the future, we foresee many of them including screens, which will facilitate the dialogue with the brand and the consumer. At Aplimet, we have developed a strategy to lead this new stage to be undertaken. Renew or stagnate, that is the question. 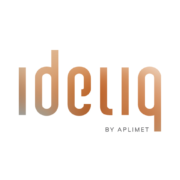 The most visible change may be appreciated in simplification of the company name (from Aplimet 2000 to Aplimet), the updated corporate image, the new web, the bid to share our expertise through communication and dialogue with our contacts through the social networks. 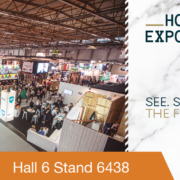 Another key point of the strategy is to increase our presence at trade fairs, which are a good opportunity to present our novelties. Our plan is to innovate and exhibit. That is what is opening doors abroad, which is definitively our aim. If our products work well nationwide, why would they not do so internationally? And that is what is happening. For the moment, we distribute in the Scandinavian countries, Eastern Europe, France, Belgium and Germany. We are also making a strong bid for design, innovation and development. The time has come to create our own trend-making high end range, a sophisticated product with applied technology. It is a totally innovative, risky proposal, with a lot of possibilities in the beer sector. In that sense, we are carrying out participation initiatives with university design and engineering schools. One must always be open to new ideas, as we develop a product that adds emotion to the consumer’s experience.